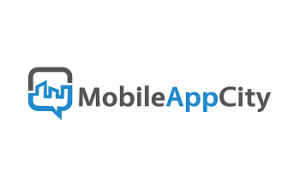 With a Mobile App City Distributorship you will own a business where you provide an entire range of Digital Media Services including Mobile Apps to businesses. We do the tech work (and essentially wholesale the services to you), while you focus on building the business. You'll get everything needed to get started and build your business in this high-demand industry; includes business setup, access to our design system and design teams and ongoing support. There are no fixed monthly fees or royalties to pay. We provide all the design services through our team of developers and designers so you don't need any tech skills. You only require a basic understanding of sales, marketing and business skills because our team of 39 professionals work hard to provide all the services for you. Live, one on one training is provided plus you’ll get ongoing technical support. We believe our Distributorship business is easily the best opportunity on the market today. Ultimate Lifestyle Business: This business has minimal overheads, no monthly fees or royalties and you can work from home if you choose. No need for employees and you can build a team of commission only salespeople if you want to multiply your income. Enjoy true flexibility to be your own boss. With no territory restrictions you can build the business as big as you wish. You can even run it as side or part-time business while you keep a job and transition at your pace from full time employment into entrepreneurship. 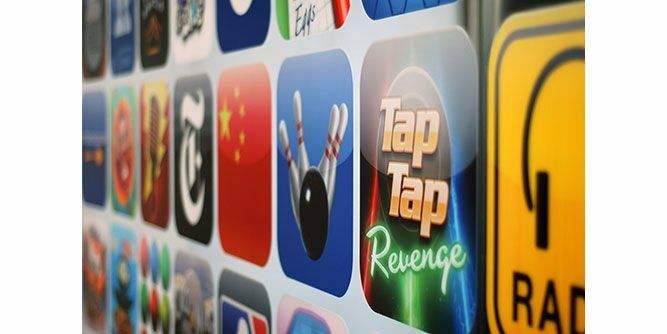 Explosive market still in its infancy: With currently 81% of the population owning a mobile phone, never before has the world seen a larger market with over 270 billion App downloads. This is your opportunity to get involved by selling customized Mobile Apps and a range of Digital Media Services in this ever growing market. You won't need any technical or design experience, use our professional team to create and deliver all the services your clients' desire. 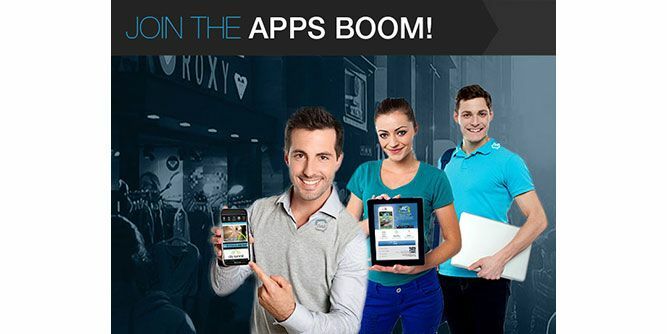 You help businesses increase their profits: You’ll help business owners increase sales and reduce expenses in their business through Mobile Apps and the suite of available Digital Media business services. Meanwhile (quietly in the background), we do all the heavy lifting with our team. Build your client base using our systems, support and staff while you reap the rewards. World class training and support: You won't be on your own. We understand the market and help you get fast started in this ever expanding industry. We have a powerful management platform and proven strategies that will help guide your success. Have a range of Digital Media services to provide businesses: Unlike other businesses where you only have one product to sell and have to constantly find new customers, with this Distributorship you’ll have a suite of products/services so you can make multiple income streams from each client. This is an easy business to get started in with several distributorship options depending on how you want to build your business. Investment levels start from just $15k. Request information below to discover how this could be the business that gets you the income and lifestyle you desire. You won’t be wasting your time designing or building the mobile apps – because our expert design team will do it for you. 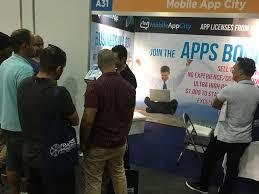 At Mobile App we fully develop the mobile apps for you. So you’ll never need to do any repetitive, tedious work clicking and filling in forms. Our expert design team will program, design, build, publish and get every app looking truly professional with no effort on your part.